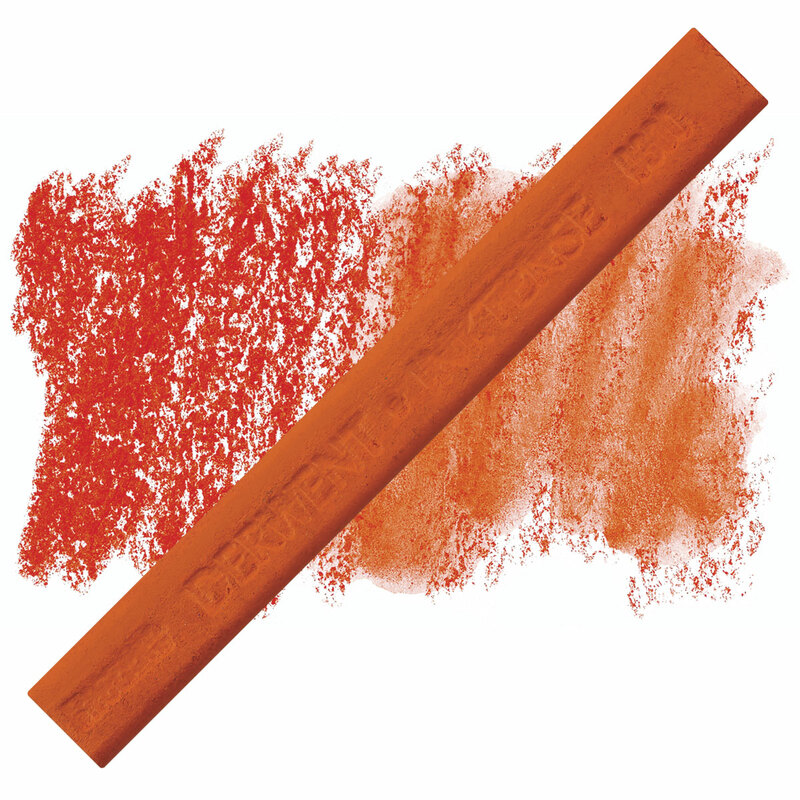 Watersoluble ink blocks that bring a new sense of freedom to the drawing and painting experience, Derwent Inktense Blocks can be used dry or wet. Dry, they deliver pure, vibrant color. When wet, they create a translucent ink-like paint that can be worked over when dry.